Lynn Jackson began his painting career over twenty years ago under the watchful eye of a master painter. After many years of learning he perfected his trade. While working both on his own and for contractors, he finally settled in Northern California. Lynn continued to paint, while also earning a Master’s degree from a California State University. 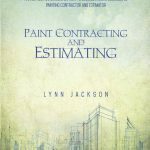 The story about Lynn Jackson then moves to his growth as a professional painting contractor. In 1985 he took a position running a newly formed painting company for Hignell & Hignell, Inc. With a C33 painting contractor’s license in hand, he set about growing that company into one of the largest and most profitable painting operations in the area. For the past several years he has been employed as an estimator and project manager for one of the largest Commercial/Industrial painting companies in the Northwest, Long Painting Company. 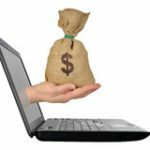 There Lynn honed his skills by bidding and running many high visibility projects. These include customers such as Intel, Google, Nike, the State of Oregon, Shriner’s Hospital, Emanuel Hospital, OHSU and the Minnesota State Capitol. Lynn has also completed numerous high rise office buildings and condominiums in Oregon, Washington and Las Vegas, Nevada. Through years of learning by experience, as well as receiving advanced professional training in California, Washington, and Texas. Lynn refined his skills both as a contractor and as an estimator. His reputation is one of excellence and superb customer service. Lynn has also been a member of the Valley Contractors Exchange, AACE as well as the PDCA. 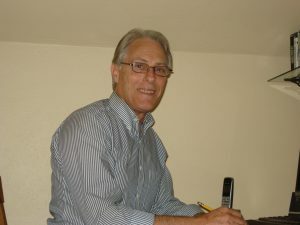 He has conducted seminars on estimating in California, Nevada, Oregon and Washington, taught blueprint reading for the Union Apprenticeship program and estimating for the Oregon Association of Minority Entrepreneurs through the Portland Community College system. Lynn has estimated and managed jobs in California, Nevada, Oregon, Washington and Minnesota as large as $4,940,000, with annual sales over $5,000,000. He is also a certified LEED AP®. 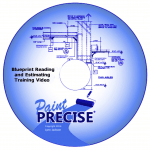 Lynn is also the author of the book Paint Contracting and Estimating, the Estimating Software program Paint Precise, and a one hour training video on Blueprint Reading and Estimating. 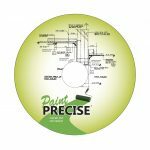 These are available here on his web site www.paintprecise.com.